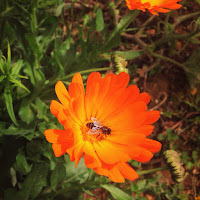 Last year I received some calendula (also known as pot marigold) seeds from a friend, and decided to plant them at our fields. 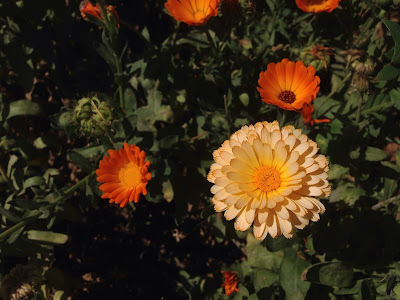 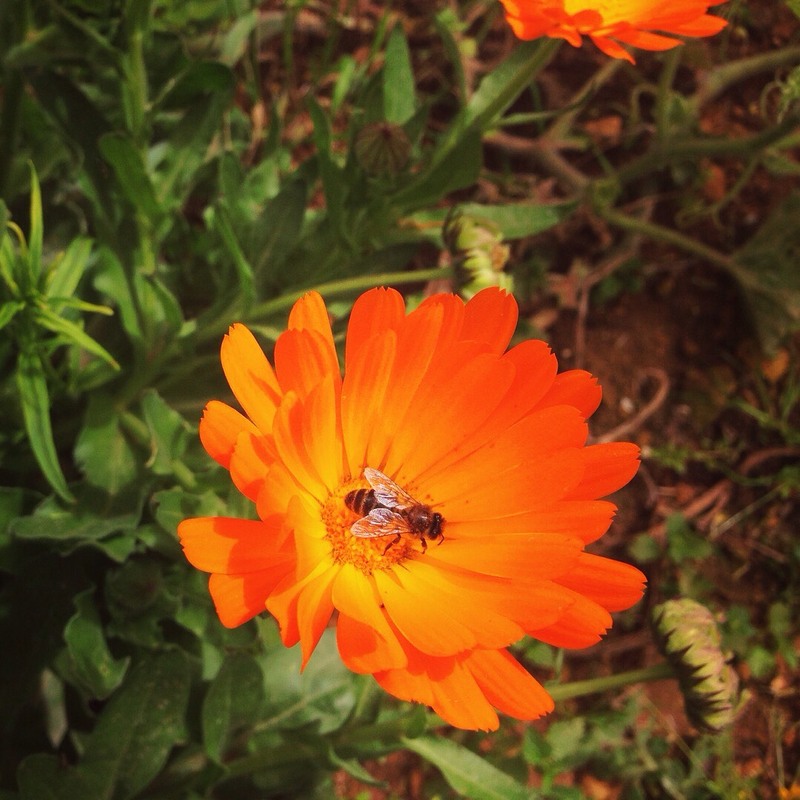 These bright, happy yellow and orange flowers do extremely well in our sunny Mediterranean climate, and they've added such nice colour to our garden, and are also a very welcome source of food for the local bees. Calendula flowers are a useful flower to grow in the garden for further reasons though. 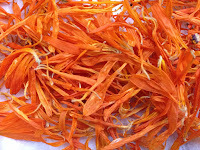 The flower petals can be eaten, and can be used for example to garnish salads or cakes. 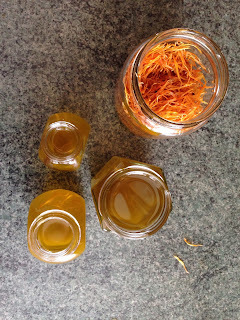 They can be also be dried and then infused in oil, to be made into creams or salves. 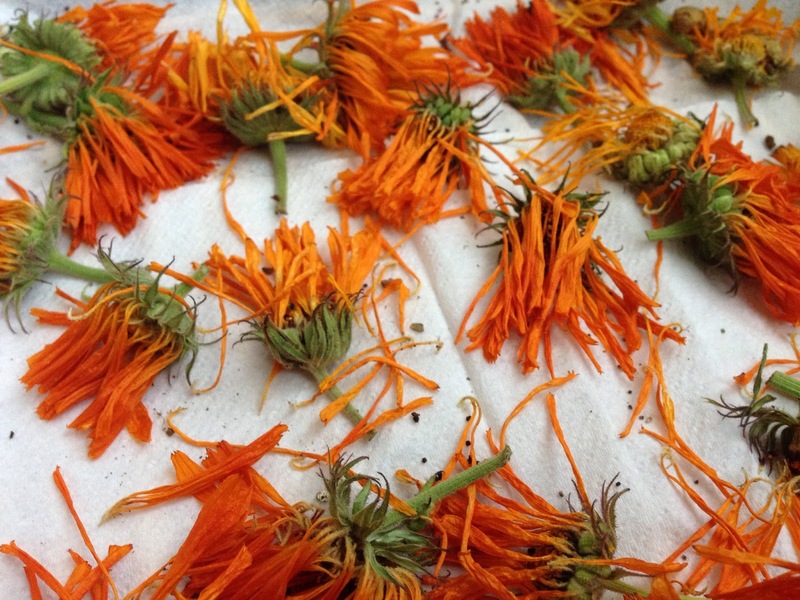 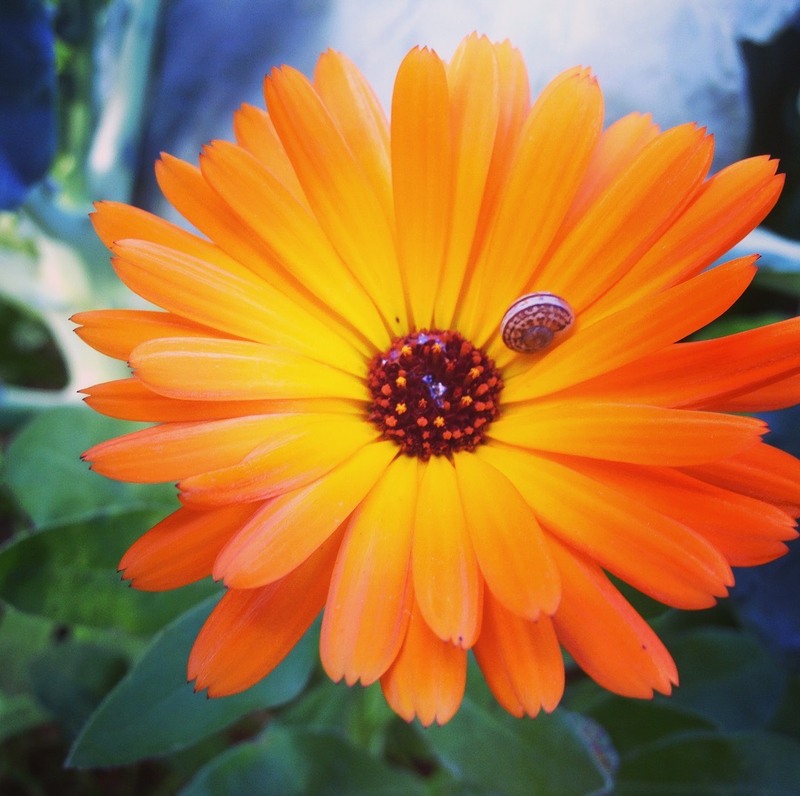 Calendula tinctures have a rich history, as its anti-microbial and anti-inflammatory properties and usefulness in treating dermatological issues have been known for a long time (something which today also has been shown by scientists in the lab). Cut off around 30 calendula flowers. 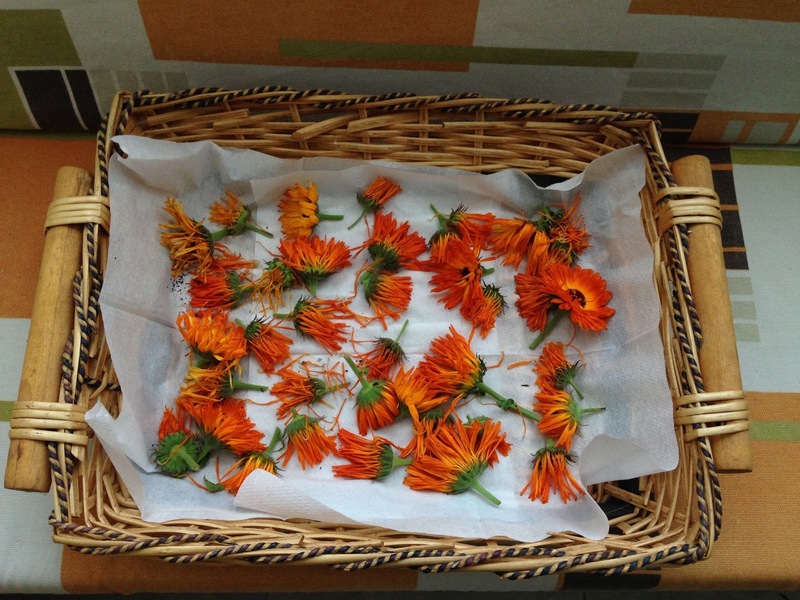 Leave the flower heads to dry on some tissue paper in a dry and sunny place for about 2 weeks. Turn them around every so often to ensure drying throughout and to prevent any mold from developing. 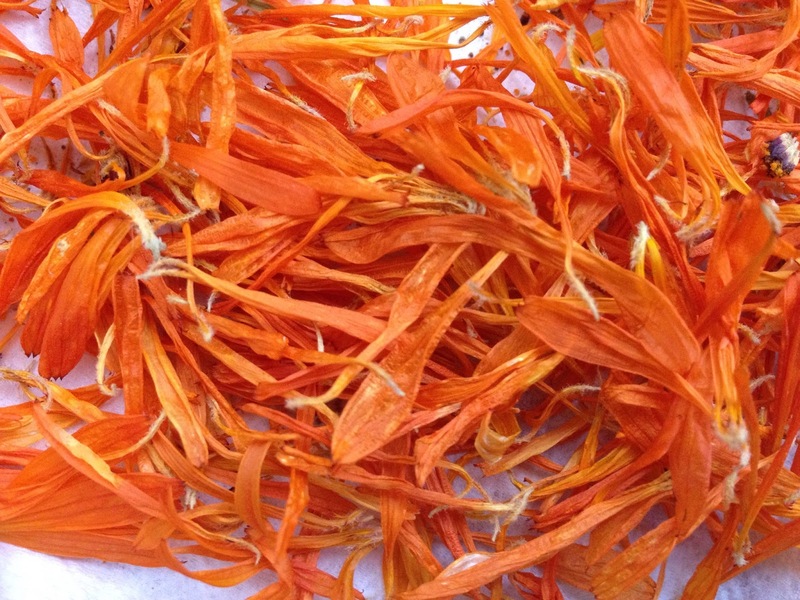 Once the petals are paperdry, pluck them off the flowerheads, and place in a clean and dry glass jar fitting around 250-300ml. 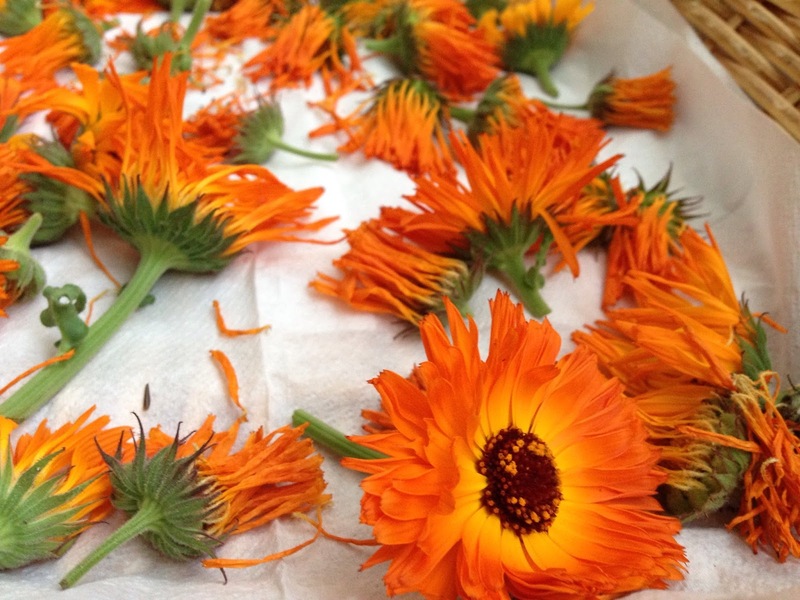 To infuse the petals, they need to soak in a carrier oil that is safe for use on skin. 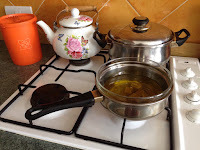 Olive oil or sweet almond oil, or a mix of those, are good choices. The petals will need to sit in the oil for a few weeks. Place the jar with infused oil in a dark and dry place. Once the calendula oil infusion is ready, place a strainer over a glass bowl and strain out the petals, so that you end up with the infused oil. 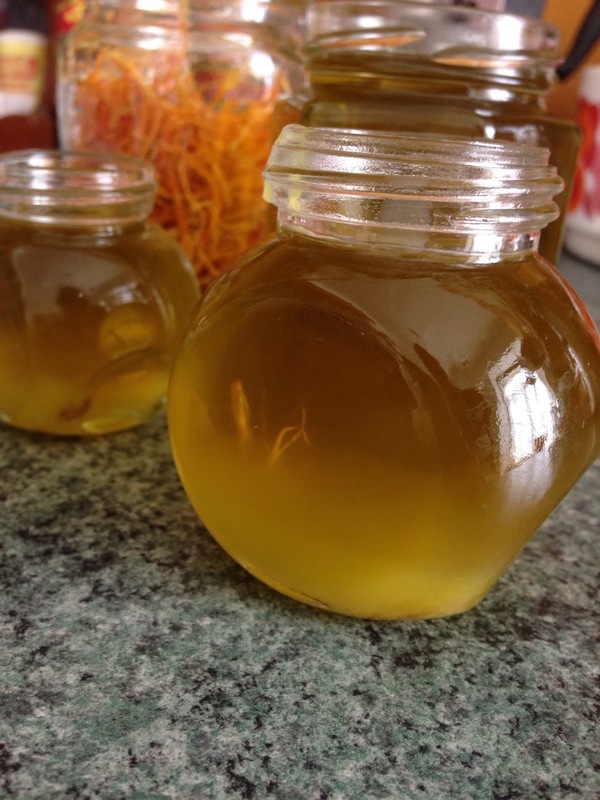 To make the salve you will need to add beeswax to the infused oil. 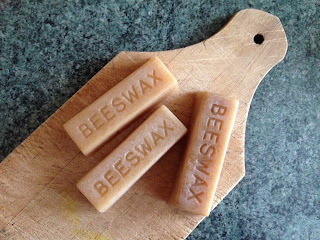 I managed to get my hands on some beeswax from one of the local beekeepers I visited during a recent beekeeping course organised by Friends of the Earth Malta. 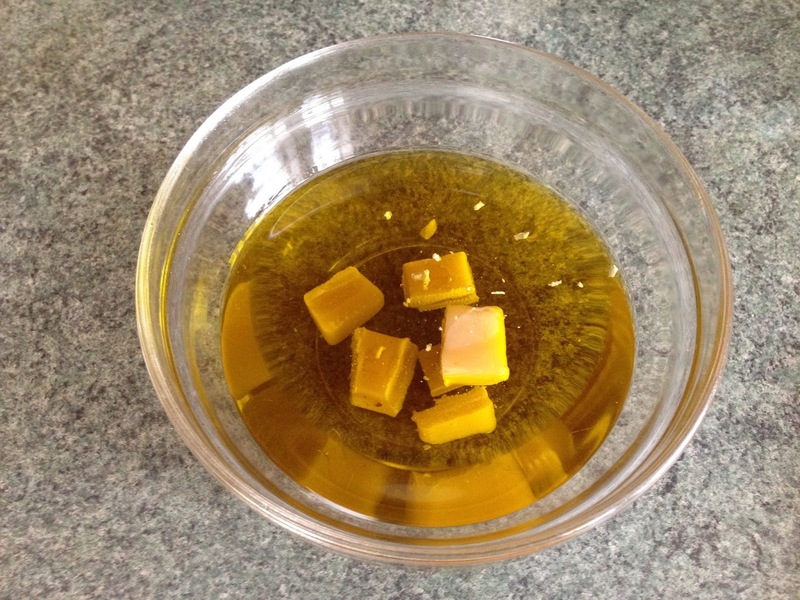 Chop the beeswax into smaller pieces and add to the bowl. 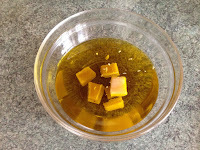 Stir occassionally until all the beeswax has dissolved in the oil. 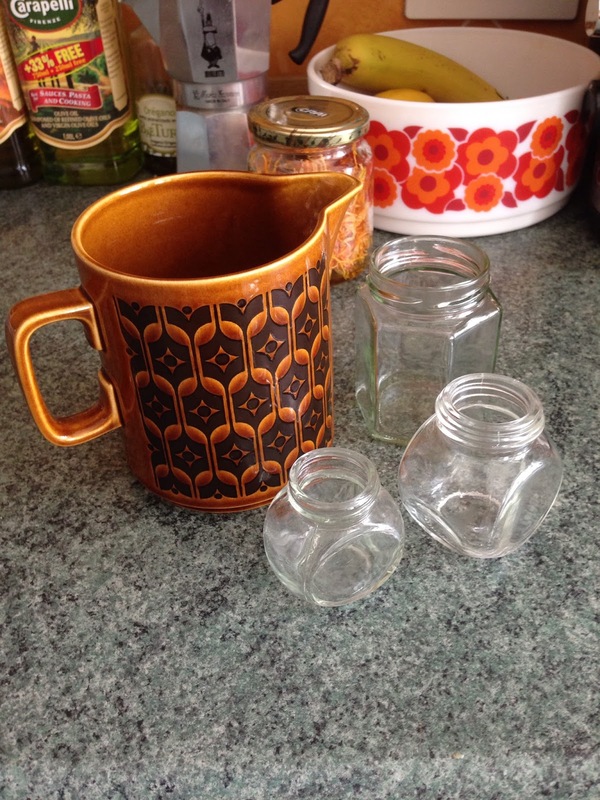 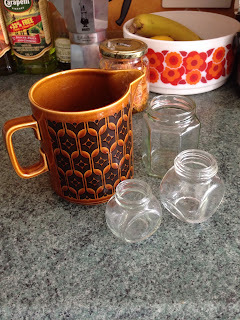 Once the beeswax has dissolved completely in the infused oil, add the mix to a heatproof glass or earthenware container with a spout, so that you can easily pour the hot mix into clean and dry glass jars for storing the salve. 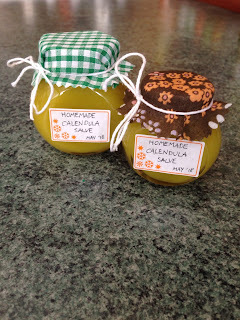 Wait until the mixture cools down completely and turns a lovely golden colour, et voila, your calendula salve is ready! The salve is great for everyday use to remedy dry skin, or to aid healing of minor cuts and burns. 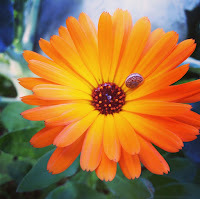 Little arithmetics is a classic song by dEUS, one of my favourite bands ever. 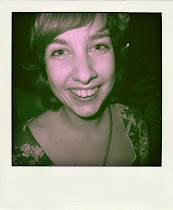 It is a song that always makes me happy, no matter how often I hear it. Good stuff.